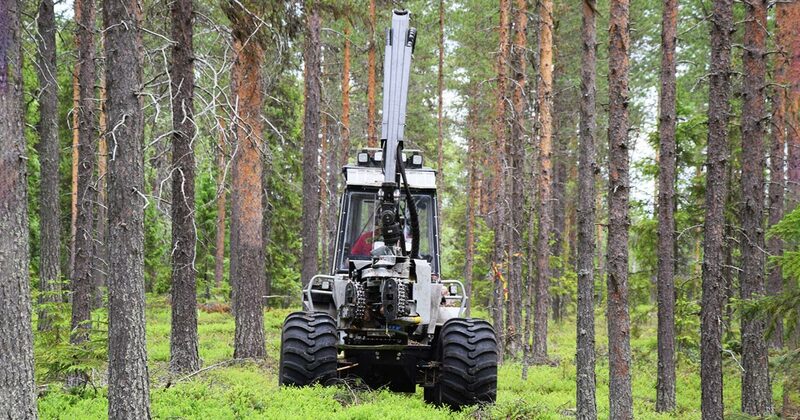 On the supply of forest machines Vimek in the framework of the project "Development of the forest sector of the Republic of Belarus"
The cooperation of the Swedish company Vimek AB with the forestry of the Republic of Belarus began in 2010. 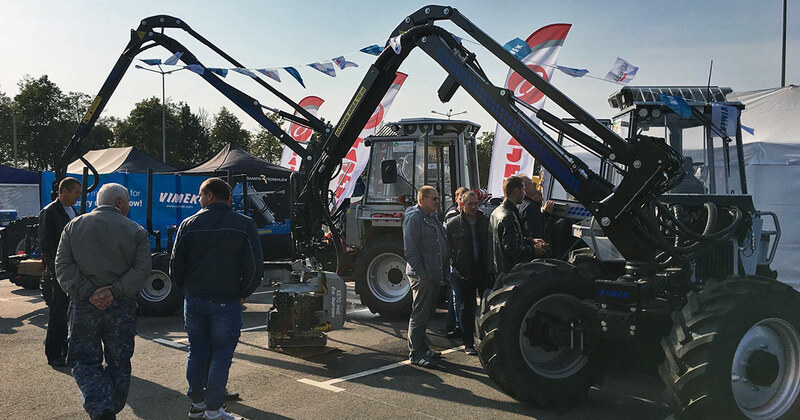 The first 12 Vimek forest machines were purchased by the Leskhozes of the Brest GPLF in 2010-2011, including 8 Vimek 404SE harvesters, 4 Vimek 608 forwarders. Experience in the operation of this technique showed that in Belarus these machines can be used both on thinning and on pass cuttings, as well as other cuttings. They can also be used for cutting in young animals, for which you need to install additional equipment. 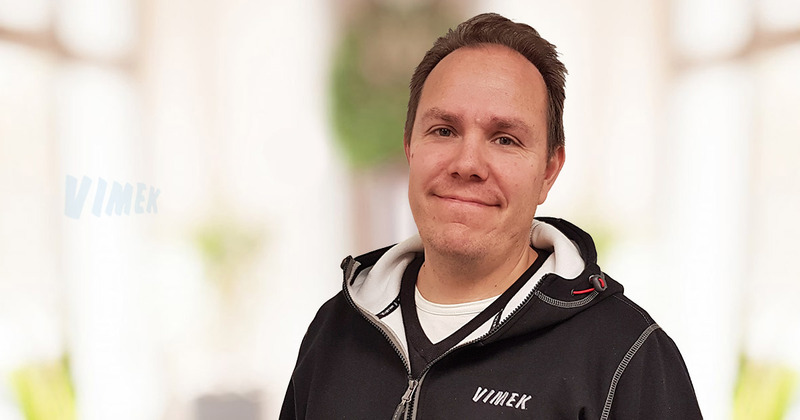 The demands on us as supplier increases every year that goes, and it’s about offering our customers an added value, says Fredrik Lundberg, Managing Director at Vimek. 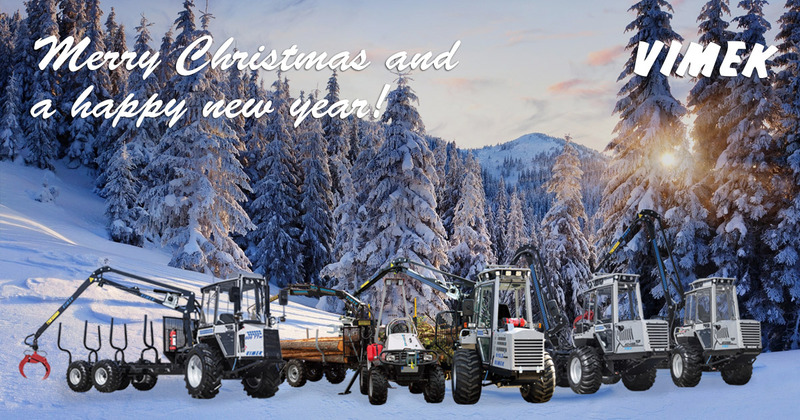 Therefore we have added a After Sales Manager into our organization and also employed in sales and production to be able to live up to the increased demands from the market and our increased production volumes. 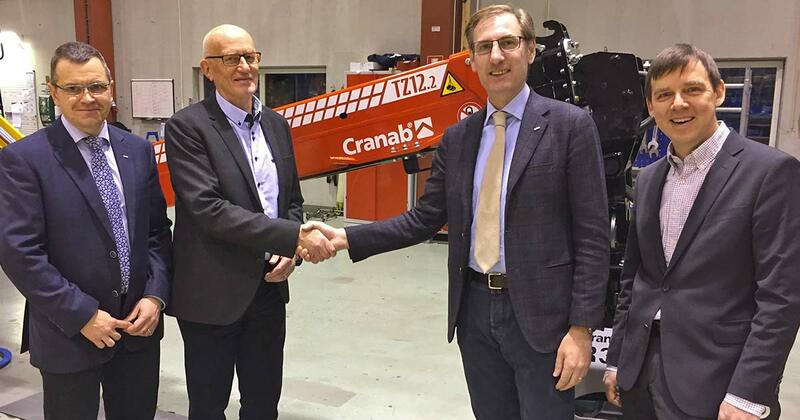 Fassi, one of the world’s largest manufacturers of cranes for trucks, becomes the majority owner of the Cranab group with the subsidiaries; Vimek, Bracke Forest and Slagkraft, through the acquisition of Z-forestab´s ownership stake in the company. The summer is here and we all want to have a well deserved holiday. 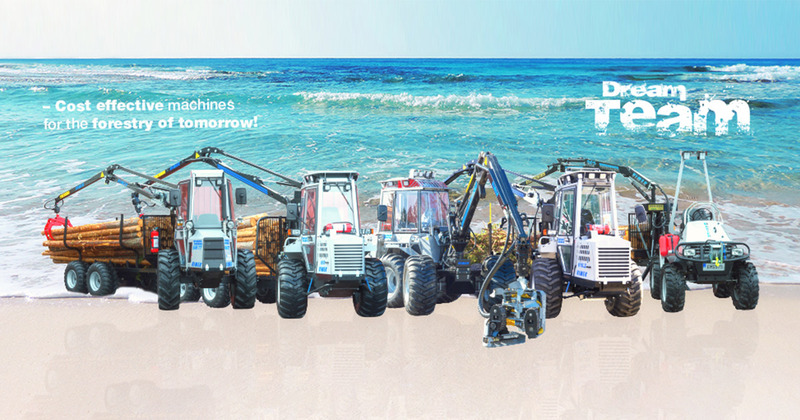 Vimek will be open, with some restrictions during the summer holiday, but with possibility to send out spare parts all summer weeks.